Our 15 en-suite rooms are all set overlooking our courtyard and huge fir tree. 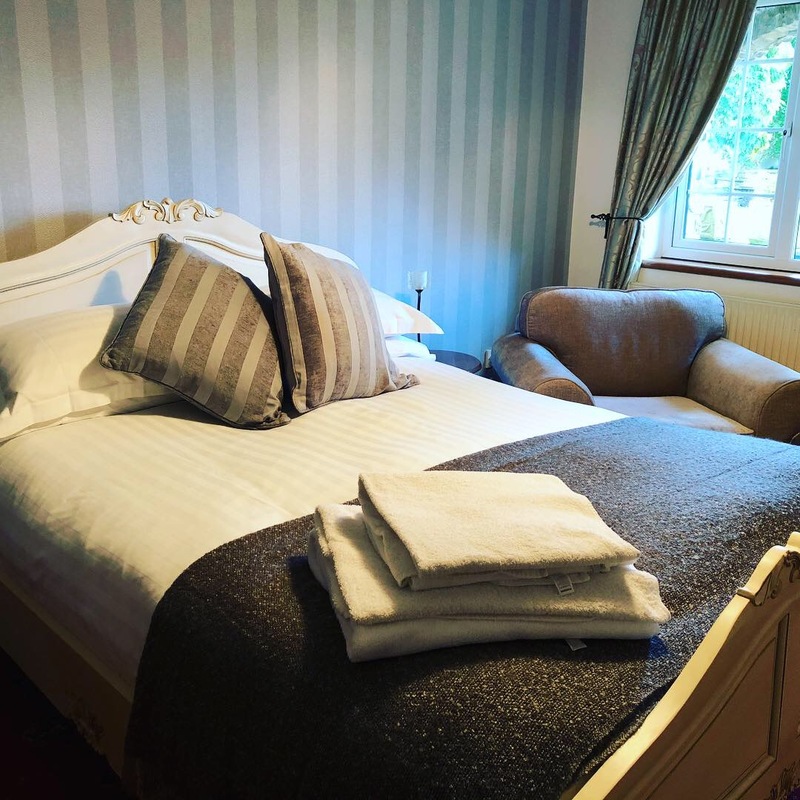 We pride ourselves on offering our guests a good nights sleep on vispring mattresses with 100% Egyptian cotton bed linen and big fluffy towels. We offer several options of room starting with the Standard double through to the King comfort rooms on the top floor. 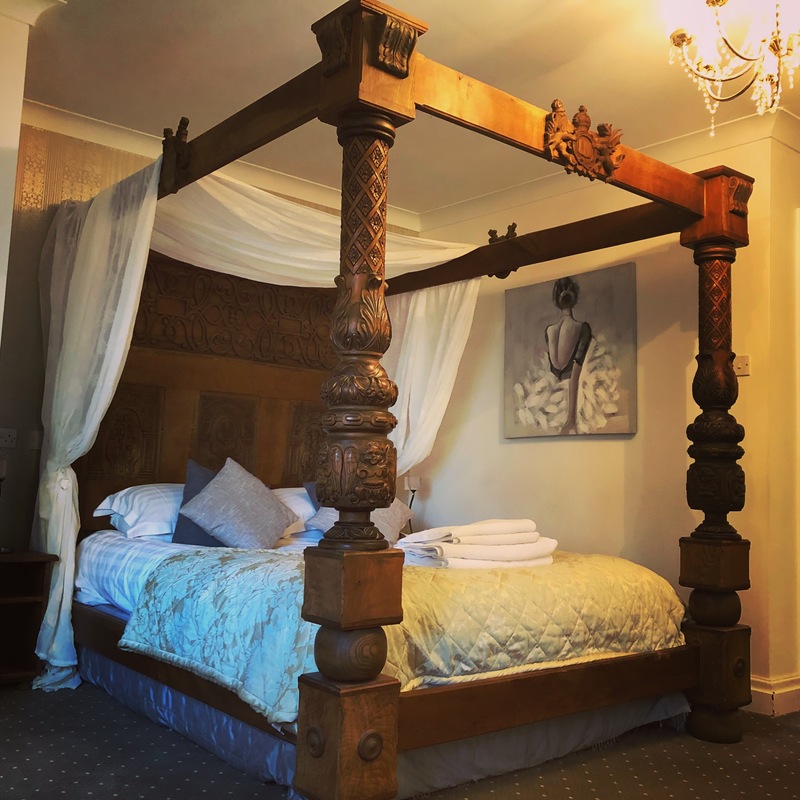 Alongside we offer family, twin, easily accessible and four poster bed rooms. 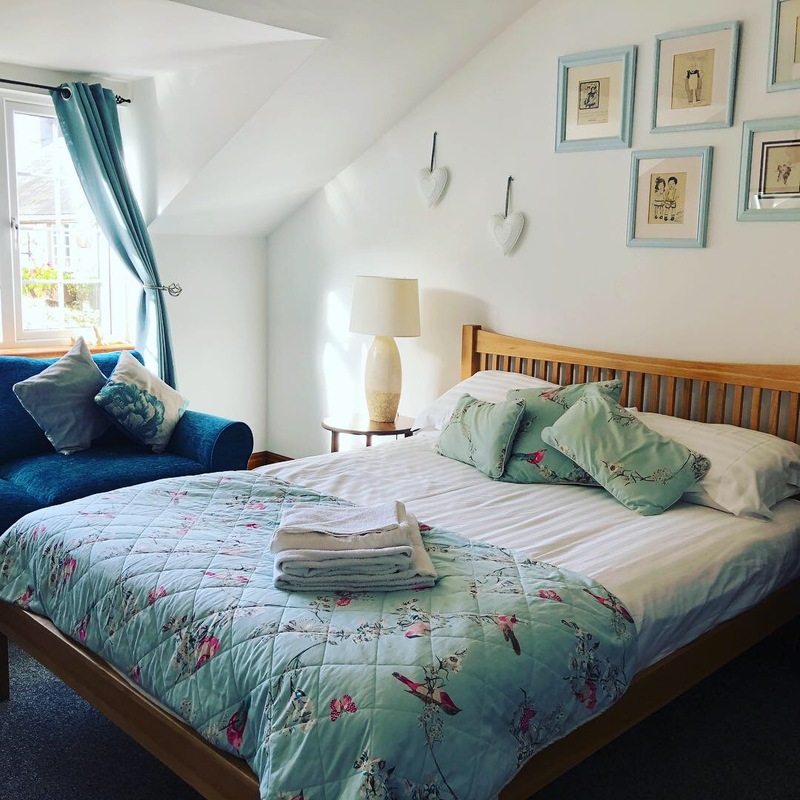 All our rooms have double or king sized beds in them so even if you are looking to book a single occupancy there is more than enough room to stretch out. There is a mixture of shower and baths in our rooms so please enquire before booking so we can accommodate any requirements you might have. All room prices include breakfast. Choose from a large selection on our continental buffet and then indulge in anything from a locally sourced fry up to smoked haddock with poached eggs and wilted spinach.